Because it's what's under the surface that counts! 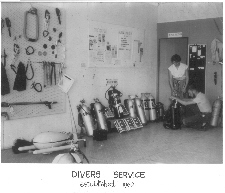 Divers Service was established in 1962 and is the oldest Dive Centre in Australia, based in Adelaide SA only minutes from the city and beaches of Adelaide, at 80 Grange Road Welland Adelaide SA. The store is still in it's original location. 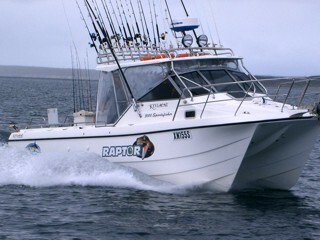 The store is staffed and run by the most experienced staff and owners in Adelaide SA and Australia, with the owner Mark Snadden being the current owner for more than 20 years who has dived many places throughout SA including Marion Bay, Kangaroo Island and many locations along our coastal region. 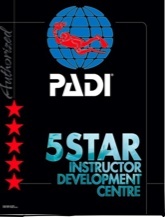 Mark is also a PADI Instructor and Master 5 boat captain. The current staff of Michael Quigley and Andrew Carney also carry a wealth of experience both with 17+ years experience in the industry and are both Master Scuba Divers Trainers. In 2009 Divers Service extended it's reach and now works with 2 sister shops, one in Kangaroo Island and the other in Pt Lincoln offering more locations and diving experiences throughout SA. Why not join us on a group trip to Kangaroo Island to see the rare Leafy Sea Dragon or dive with seals. Kangaroo Island is voted as one of the best temperate water dive locations in the world. Maybe visit Pt Lincoln and dive with the Tuna in an enclosed Tuna net or Join a trip to dive with the Great Whites. Divers Service has 3 Charter Boats available around Adelaide and South Australia, one on Kanagroo Island, another at Marion Bay and the other at our Dive Store in Welland to take you to some of over 800 wreck in our water, dives such as the Glenelg Dredge, HA Lumb, Seawolf or for the more experienced, the Stanvac Barges and the HMAS Hobart. 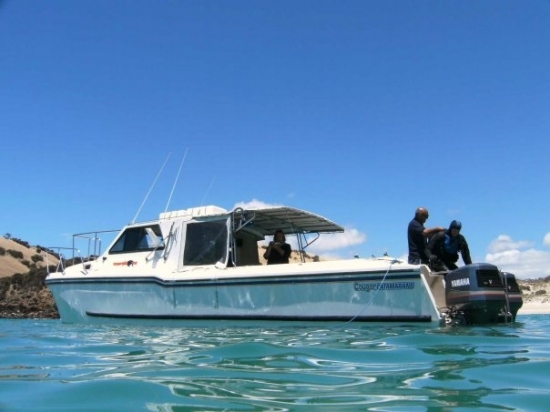 Our Marion Bay Boat will take you to less dived but awsome dives like Wedge Island, Althorpes and Haystack to name a few. Lets not forget about our great shore dives like Rapid Bay jetty, Edithburgh Jetty and Pt Noarlunga Reef/Jetty. Divers Service is not the biggest store in Adelaide SA but we are more personal and believe each cutomer to be a customer for life. How do we do this? we offer oppurtunities to dive places others dont go, keep you well trained and keep you up to date via emails and newsletters.